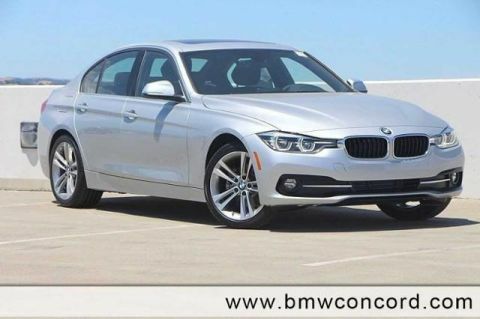 Only 8 328d Sedan models left in stock! 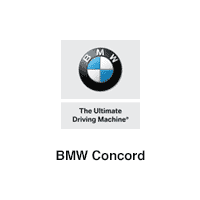 Heated Seats, Sunroof, NAV, iPod/MP3 Input, CD Player, Onboard Communications System, Alloy Wheels. 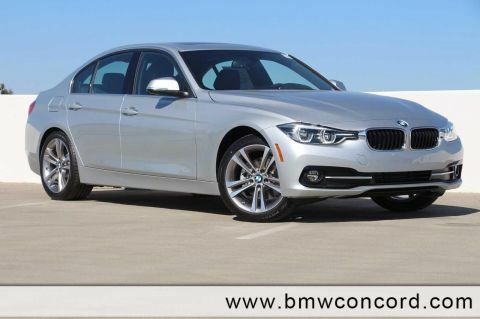 328d trim, Mineral Grey Metallic exterior and Black Dak Lthr w/ Oyster hglgt interior. FUEL EFFICIENT 43 MPG Hwy/31 MPG City! CLICK ME! Rear Air, Back-Up Camera, Turbocharged, Diesel, iPod/MP3 Input, CD Player, Onboard Communications System, Aluminum Wheels, Dual Zone A/C Child Safety Locks, Steering Wheel Controls, Heated Mirrors, Electronic Stability Control, Bucket Seats. 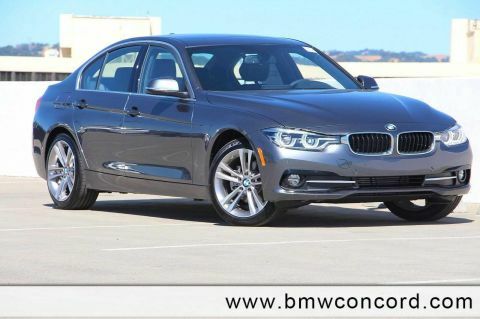 CONVENIENCE PACKAGE Moonroof, SiriusXM Satellite Radio, 1 year All Access subscription, Comfort Access Keyless Entry, Lumbar Support, NAVIGATION SYSTEM Remote Services, Advanced Real-Time Traffic Information, Instrument Cluster w/Extended Contents, HEATED FRONT SEATS. 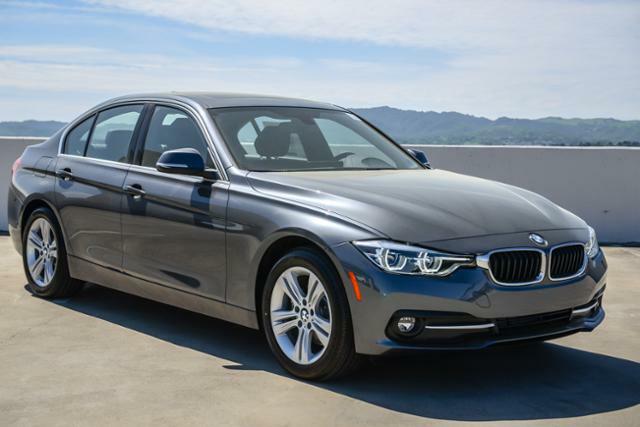 BMW 328d with Mineral Grey Metallic exterior and Black Dak Lthr w/ Oyster hglgt interior features a 4 Cylinder Engine with 180 HP at 4000 RPM*. Approx. Original Base Sticker Price: $48,700*.